Logitech introduces the K600 Smart TV keyboard that works wirelessly and seamlessly with Smart TVs, PCs and mobile devices. With the Logitech K600 Smart TV keyboard, you can navigate, search and watch with ease. The K600 offers the familiar typing experience of a keyboard, the fluid gestures of the touchpad and the point-by-point precision of the D-Pad in one wireless controller. 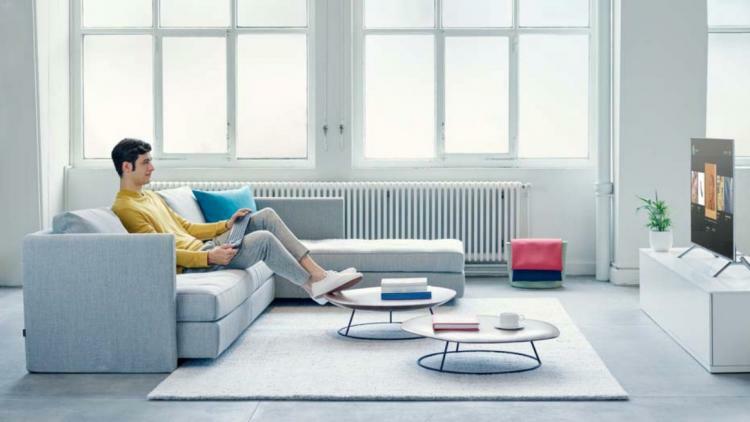 The Logitech K600 Smart TV keyboard goes beyond the typical remote control where you can quickly search for content or login into your email and online accounts with complicated mix-cased passwords. With the K600, you can browse the internet with ease on your Smart TV just like using your PC or tablet. The integrated D-Pad offers fast and easy navigation through the contents of your Smart TV, use the dedicated media keys to play, pause, rewind or fast-forward content on-the-fly. 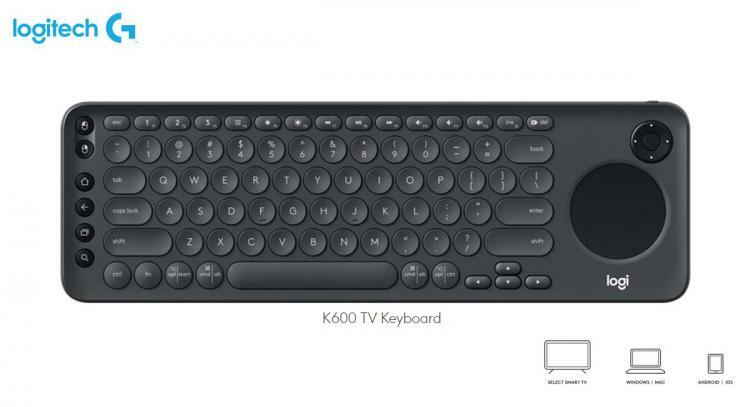 The Logitech K600 Smart TV keyboard can also connect seamlessly with up to three devices and supports Windows and Mac computers and mobile devices. The K600 TV Keyboard can switch in between devices with a touch of a button. It also features a 15-meter wireless range via Bluetooth. It is powered by two AAA batteries which offer up to 12 months of battery life. The Logitech K600 Smart TV keyboard is compatible with select Samsung, LG, and Sony Bravia Smart TVs which are mostly 2016 models or later. Check the Smart TV compatibility checker here. The Logitech K600 TV Keyboard is now available at Logitech.com with an MSRP of $69.99. Learn more about the Logitech K600 TV Keyboard here.